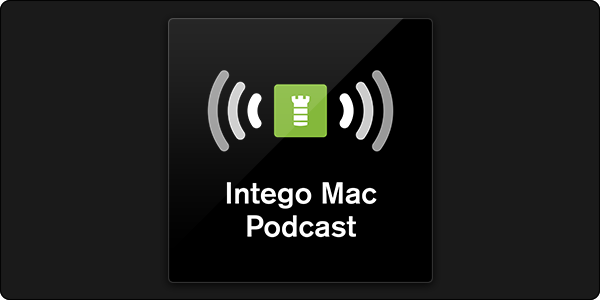 The Intego Mac Podcast episode 67 is now available! 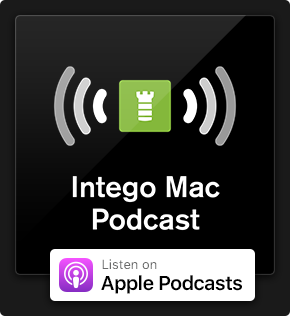 In this episode, Intego's experts discuss "Collection #1"—the biggest e-mail address and password leak to date—as well as the Australian government’s accidental war on global smartphone security… and a "teachable parasite" you can install on your Amazon Echo or Google Home. 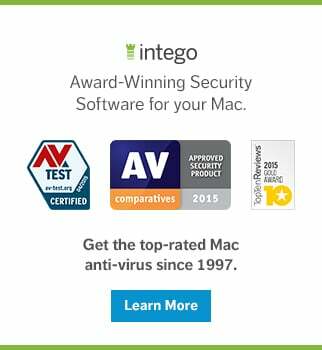 Join veteran Mac journalist Kirk McElhearn (@mcelhearn) and Intego's Chief Security Analyst Josh Long (@theJoshMeister) as they dive into these stories and more! You can find the complete show notes and links to the stories we discussed here. Would it be more secure if companies returned to using a user-chosen user name for login rather than an email address? Assuming we used a different user name for each login (as we should do for passwords), it would make it harder for someone to tie two logins together if more than one was stolen. Or is having strong unique passwords good enough? Having a truly unique password (ideally, a long string of pseudorandomly generated characters) for each service should be sufficient.